First time doing this, don't want to burn house down. The brown bundle is coming from thermostat, the white bundle I suspect is coming from A/C unit. Do I follow these steps? 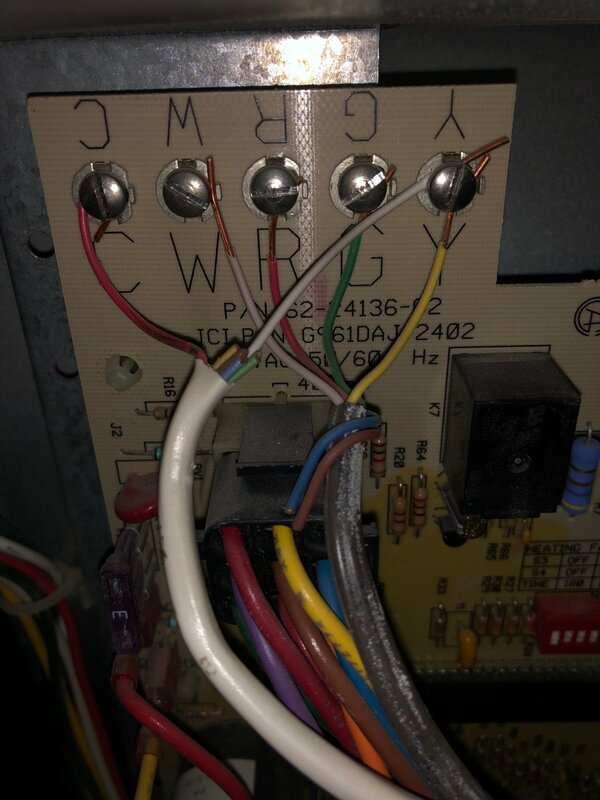 Yes, you can use the blue wire the way you have described. Instead of all of that work to attach an extension to the blue wire, I would just cut back some of the brown sheath. That's assuming that there is enough slack in the cable for that to work. Not the answer you're looking for? 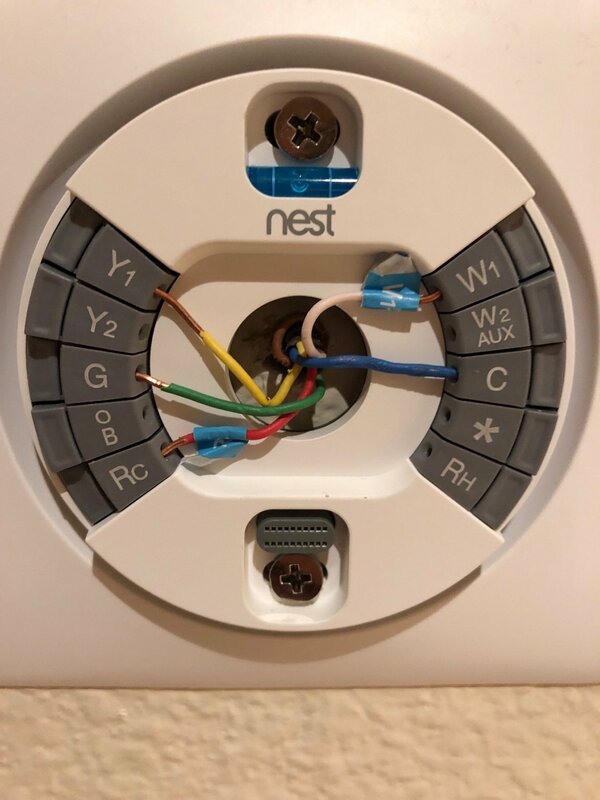 Browse other questions tagged wiring furnace thermostat-c-wire nest or ask your own question.